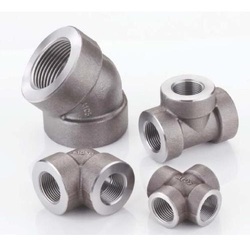 Exporter of a wide range of products which include monel forged fitting, socket weld forged fitting, ss pipe fitting, 90 degree forged pipe fitting, threaded forged pipe fitting and ss304 pipe fitting. 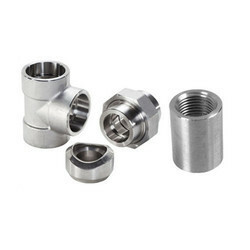 Being a quality oriented organization, we are involved in providing a supreme quality range of Monel Forged Fitting. 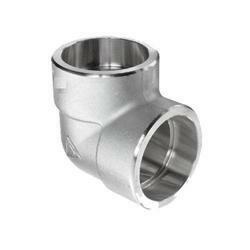 With the help of our expert team members, we have been able to provide Socket Weld Forged Fitting. 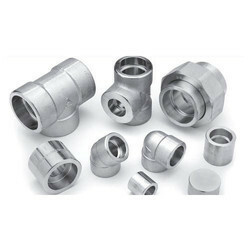 We are presenting an excellent quality assortment of SS Pipe Fitting. 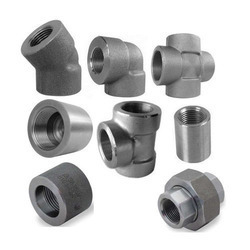 To meet the variegated demands of the clients, our company is instrumental in offering an excellent quality range of Threaded Forged Pipe Fitting. We are the most trusted name amongst the topmost companies in this business, instrumental in offering a high-quality array ofSS304 Pipe Fitting. 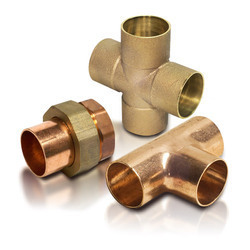 Owing to the rich industrial experience and expertise in this business, we are involved in providing Brass Pipe Fitting. 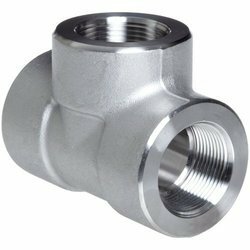 In order to keep pace with never ending demands of the customers, our company is instrumental in offering Forged Pipe Fitting.